Google’s Pixel phones are the very first ones to get the latest Android updates, and we all know that the next generation of Pixel devices will arrive with Android O out of the box. But, what about 2016’s Google Pixel and Pixel XL? Well, today we came to know that the official Android O Update for Pixel devices will arrive in the first week or two of August, which is a bit earlier than Nexuses / Nougat last year. Thanks to the managing director of AndroidPolice, David Ruddock, for letting us know about this. Last year, the Android Nougat update started rolling out for the Nexus phones at the end of August, so it seems like this time, the official Android O update will arrive a bit earlier. Google has already announced the Android O Beta Program at the I/O 2017. So, the users having the Nexus or Google Pixel devices that are eligible for the Beta program will be able to get the first look at new features of Android O via the preview versions. 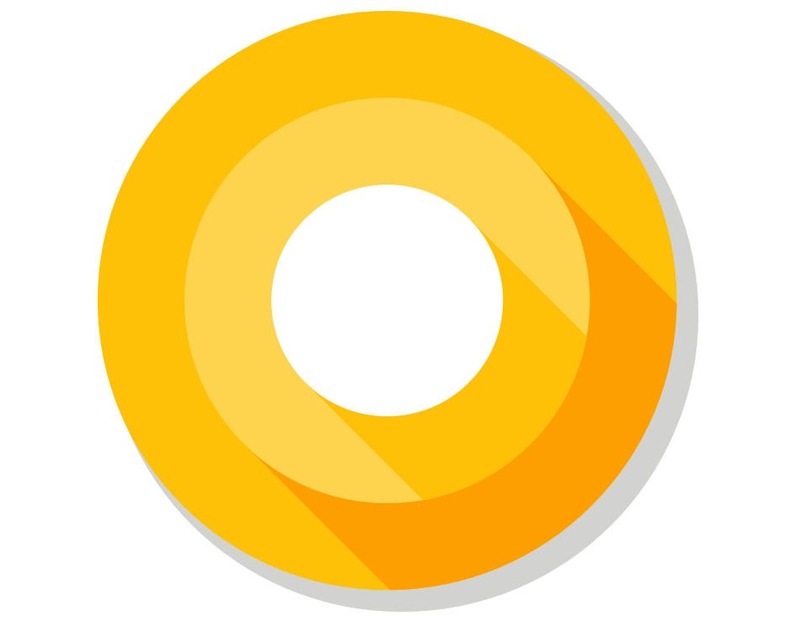 And yes, if you own Nexus phones that are eligible for the Android O-beta program, then your device will also get the official Android O update soon after. 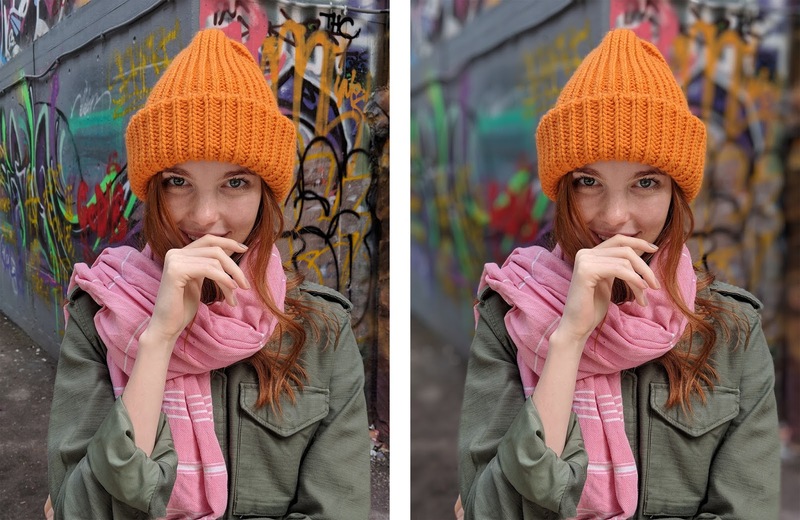 So, do you own Google Pixel or the Pixel XL? Then it is surely a good news as you will be the very first one to get the official Android O update.